As promised, I have followed up as soon I could on contacting members of the AFICS/NY Governing Board for their views on your letter of 24 June 2015. Here are the points that we feel need to be stressed. First, the AFICS/NY Governing Board is well aware of its obligation under the By-Laws to convene an extraordinary meeting of the Assembly when requested in writing by at least fifty members, but also notes that the By-Laws do not impose a specific time-frame in this regard. We explained the circumstances both in our meeting of 17 June and in my letter of 25 June. These have not changed. Second, as a Governing Board elected by the membership we take our responsibilities very seriously and will continue to do so. With regard to your concern that some positions taken by the Governing Board may not reflect the views of the entire membership, we emphasize that it is important to consider that the Governing Board legitimately represents all members of the Association in matters of interest to the retiree community. Third, the Governing Board took note that you felt that the treatment of Pension Fund matters at the 4 June Annual Assembly was “superficial”, “inadequate” and “wanting”. 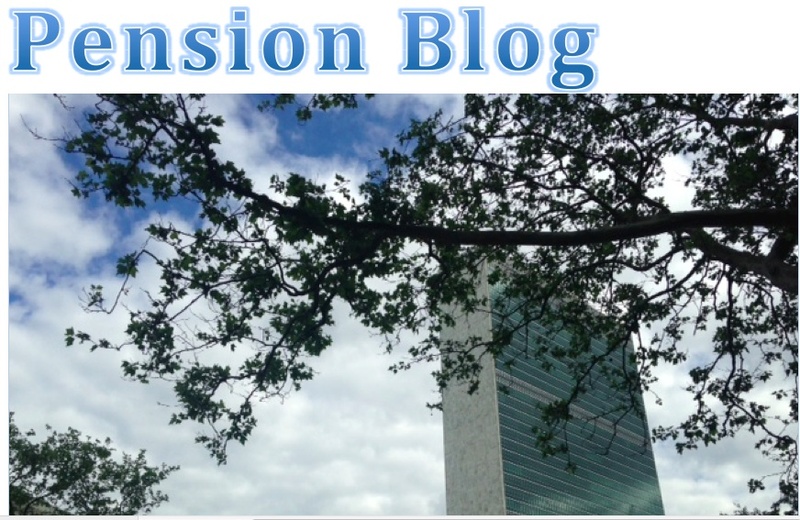 Please be aware that AFICS/NY was instrumental in ensuring the participation of the principal, senior-level UN managers directly involved with Pension Fund issues; these officials made clear and detailed presentations and gave precise replies to all questions asked. Most members who attended the Assembly were satisfied that the main issues had been addressed and we received many positive comments about the caliber and depth of those who presented the information. Finally, we would like to assure you that going as far back as May 2014, AFICS/NY has sought reliable information on the matter of pensions and consistently communicated it via email and our website. More recently, AFICS/NY pushed hard for a meeting with senior management that culminated in the Town Hall of 16 April. Thus all along, the Governing Board has pressed for a solution to the current unsettled situation. At the same time, it has continued to maintain a consistent position that opposes any increase to the current conservative level of investments in hedge funds, as well as any changes that would undermine the structure of the Fund, including any administrative arrangement that would affect either of these two fundamental principles. The Governing Board is convinced that differences of opinion on HR procedures, including the MoU, are for the parties directly concerned, not retirees, to resolve. The Governing Board of AFICS/NY believes that it has always acted in accordance with its obligation to protect the interests of the entire retiree community. Please rest assured that as retirees we all have the same goal, that is is to maintain a healthy pension benefit.